He made his televised debut at the 1990 embassy world championship losing in the first round to Brian Cairns, but it would be another 12 years before he returned to the lakeside country club to play at the tournament again. He has won several non-televised Open events including the Scottish Open in 2004, the Welsh Classic in 2005 and the England Open in 2006 . His best run at Lakeside came in 2006 when he beat Ulf Cedar and Stephen Roberts before losing to martin adams in the quarter-finals. Veitch has been involved in some controversy during his career. At the 2007 bdo world darts championship he refused to shake hands with mervyn king after his defeat in the last 16.Veitch later said that he had been put off by King shouting whilst collecting his darts from the board. 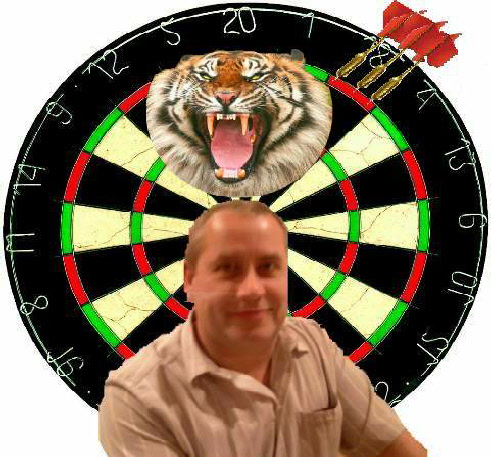 Mike veitch captain wayne mrdarts cranston said i was watching the game on tv mervyn king was bang out of order every time he collect his darts from dartboard he shout his head off at the end of the day what goes around comes around.